These days, preserving memories from your wedding day go far beyond a blurry, amateur video, that’s rooted out every year as you toast another anniversary as a married couple. Here are some unique ideas for ways you can maintain memories from your wedding day that don’t have to cost the earth. 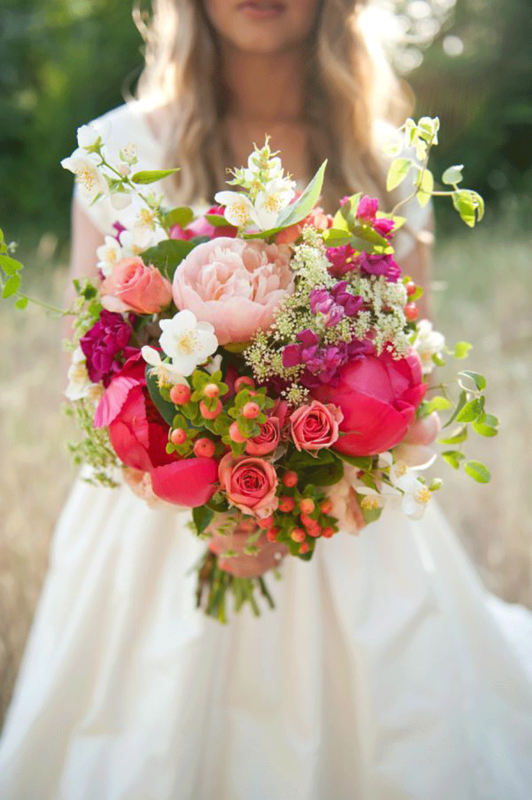 As a bride, presumably you’ve spent hours upon hours choosing the right bouquet to compliment the colour scheme, theme of the day etc., and those bunches do not come cheap. Throwing away every last petal seems a real shame, so why not be inventive and try out a drying technique? Doing so will enable you to transform your wedding day bouquet into anything from a bookmark, to potpourri or even encapsulating it in jewellery. This will preserve your bouquet and ensure all that time, money and endless petal hunting has not gone to waste. Alternatively, you could opt for a non-floral bouquet, like a brooch bouquet, so that it won't die. 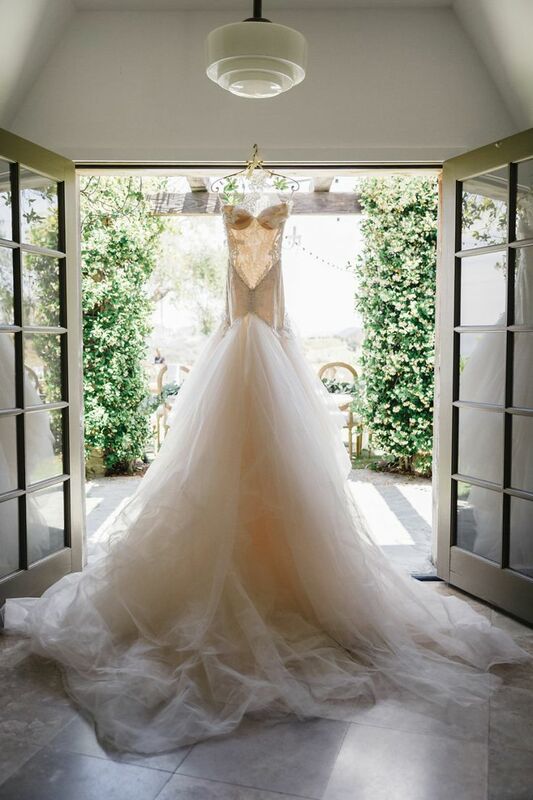 If you don't want to simply preserve your dress by stowing it away in a box at the back of the wardrobe, using some of it for a piece of jewellery. Or if you're planning children soon, use your wedding dress to make a Christening gown for your baby to preserve the memory of your dress on that special day too. There is plenty of your dress to use it this way if you're happy to cut it up and make something new. 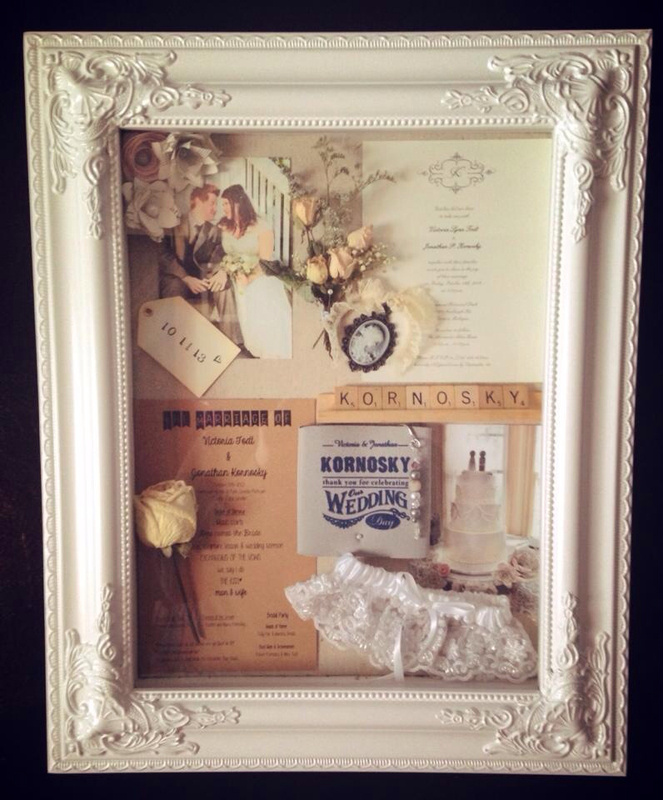 In a world that is all things matrimony, shadow boxes are becoming increasingly popular! The idea is simple, yet heartfelt: arrange items from your wedding day neatly in a box. These items usually include some material from the dress, a sample of the wedding invite, a photograph from the big day, the reception menu, the church programme, a serviette from the meal or even the lyrics to the couple’s first dance. Once secured in the box, a glass panel is fitted at the front and the shadow box can be hung on the wall for all to see. What better way to preserve the memory of your special day? Possibly even more important than choosing the bouquet (if you’re partial to a glass or two that is,) is the choosing of the wine. Weddings are renowned for letting loose at the reception with loved ones and your selection of alcohol plays a big part. 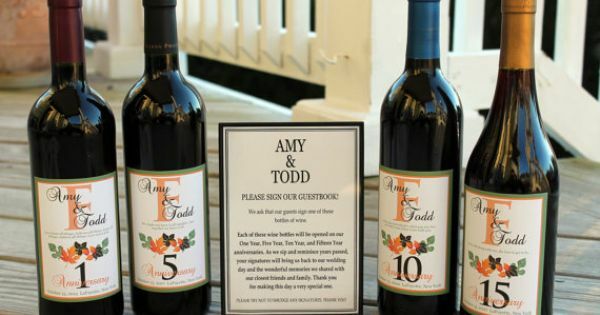 If you have chosen a particularly favourite bottle as a couple, why not pass an empty one around and have guests sign it with a small message for the newlyweds? Not only will this make for a great keepsake, but you will always have the name of a great wine on the tip of your tongue. 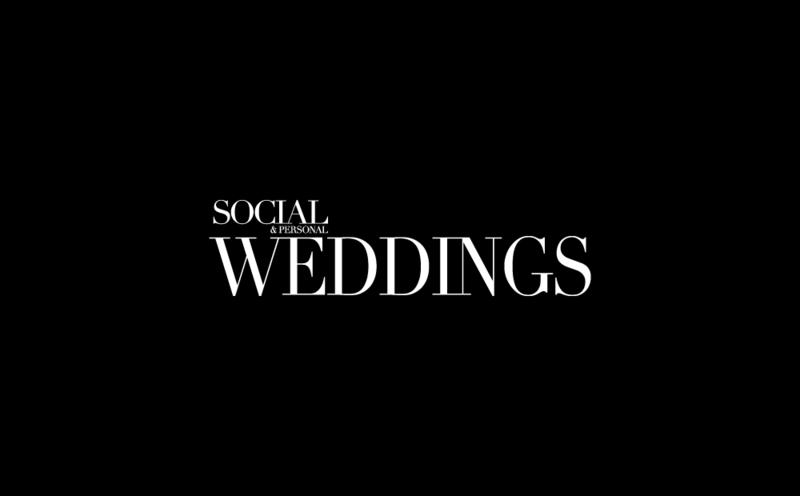 Most videographers will offer the option of a short, snapshot-style Vimeo of your special day. This is the perfect visual memento of your day because you don't have to sit through the long version, but it can create the perfect atmosphere from the day in a short five minute video. It will also be a welcome reprieve for friends and family when you show them this short masterpiece that captures your wedding instead of making them sit through a three-hour long video of the whole day. Check out Shaun and Laura's wedding here.